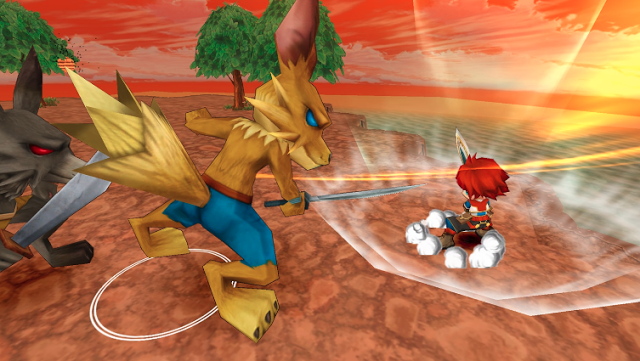 Everything from the art style, and music are reminiscent of Japanese action RPGs on the SNES and Playstation, except now they’re in VR. The camera shows a “god’s eye view” and is generally comfortable. Occasionally, the screen scrolls which is mildly nauseating but these are very brief. 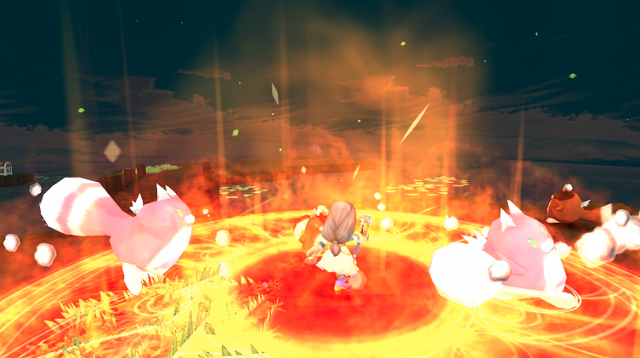 Shironeko can be controlled with just the Samsung Gear VR’s touchpad, but it’s very difficult to do so. It really needs a gamepad. Fortunately, even if you don’t have a gamepad, you can use another smartphone or tablet (iOS or Android) as a gamepad using Colopad, a controller app. 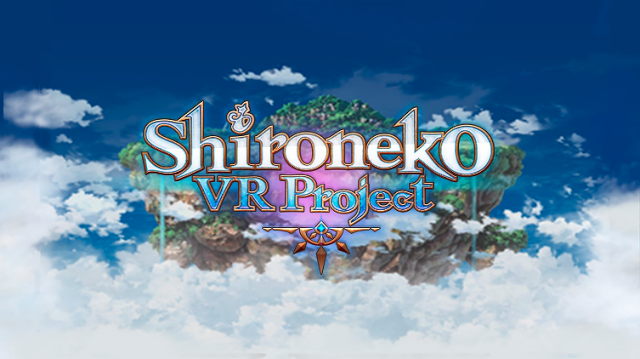 As mentioned above, Shironeko is free to download on the Oculus store.